Beautiful home located in Hollywood. The open floor plan home encompasses four bedrooms with plenty room for sleep, office space, and storage, two and a half luxurious bathrooms. Dual sink, and plenty of storage is found within the bathrooms. This charming house has a spacious back yard, big enough to store a boat. Beautiful two story home with covered patio, tile floors in living areas, stainless steel appliances and more! BRAND NEW HOME! CALL FOR TOUR AND MOVE IN SPECIALS- Restrictions may apply *Pictures, photographs, features, colors and sizes are approximate for illustration purposes only and will vary from the homes as built. These photos are not the actual home but it is the same plan built. BRAND NEW HOME! CALL FOR TOUR AND MOVE IN SPECIALS- Restrictions may apply *Pictures, photographs, features, colors and sizes are approximate for illustration purposes only and will vary from the homes as built. These photos are not the actual home but it is the same plan built. 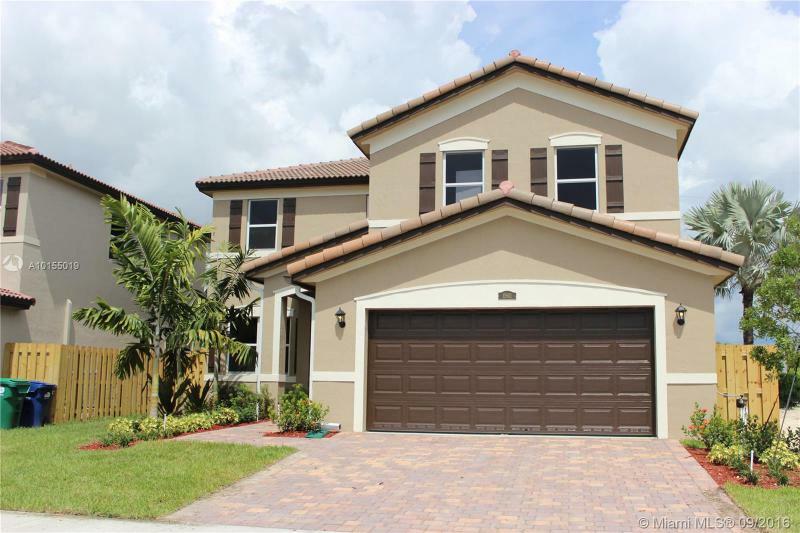 Great 5 bedroom, 3 bath open floor plan with plenty of room to entertain your guests. Fantastic lot with no home directly behind. Beautiful owners suite with double walk in closets and double vanities with corner tub. Amazing home, Amazing Lot room for large pool, boat parking and RV parking, amazing area, established. Location, location, location. One story house with 3 bedrooms + den or 4 bedrooms and 2 bathrooms. 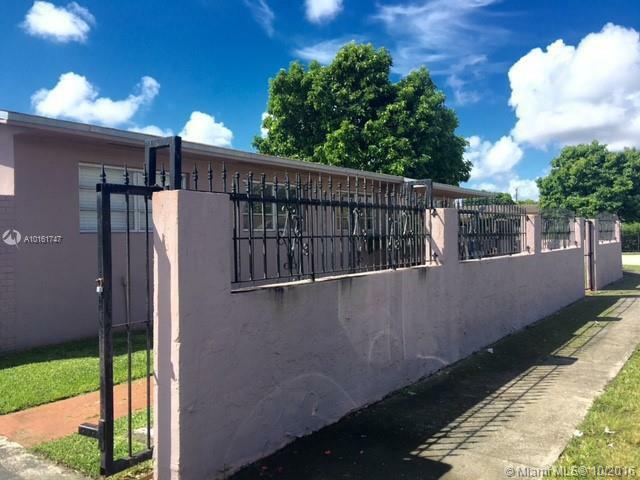 Corner lot, 6,120 SF with block & metal fence. No HOA. You must see it has great potential. 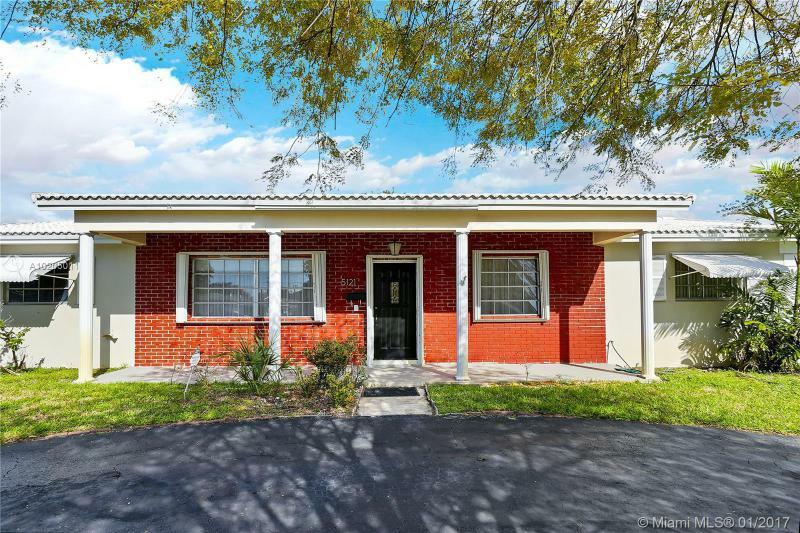 GREAT QUIET AREA, CLOSE TO SCHOOLS, SHOPPINGS, MOVIES, EXPRESSWAYS, CORNER HOUSE IN A BIG LOT WITH POOL JACUZZI, POOL DECK , 3/2 , FLORIDA ROOM AND FAMILY ROOM , ENCLOSED TERRACE WITH POTENTIAL TO EXPAND.